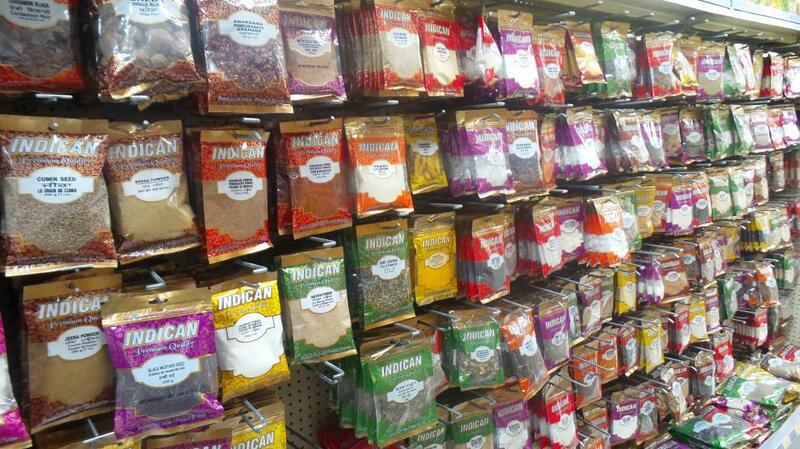 Indican brings to you the best ingredients from around the world right to your kitchen. With a wide variety of authentic regional grocery and spice products, we strive to reconnect people with their familiar flavours. Indican products capture the rich heritage of authentic Indian cuisines and translates them into a mouth watering household experience. The culinary diversity of various regions and cuisines is tied together by a common thread; no meal would be complete without the intense flavor of aromatic, all-natural and exotic Indican spices which are handpicked by our experts. High quality, delicious tasting, healthy ingredients are packed in sustainable and nature-respecting environment. We take great pride in ensuring our products reach you in perfect conditions, relish each flavour from the complete range available, and let the fine side of your taste settle on nothing less. Indican focuses on customer needs and serves them with quality products at affordable prices. The products are scientifically tested and hygienically wrapped in safe and attractive packaging that is pure and conform to international standards. We are committed to sourcing new and adventurous products that are available and reflective of changing market trends. These diverse food products are perfectly in line with contemporary lifestyles, while retaining the traditional taste and values which are so close to our hearts. 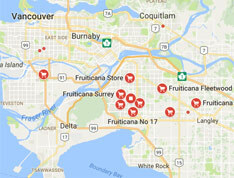 be a Fruiticana near you!